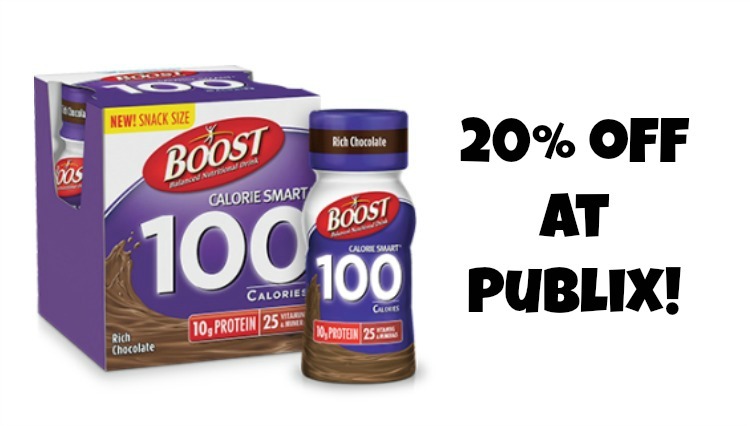 Save $2 On BOOST® Nutritional Drinks – Get Big Nutrition & Great Taste For Your Busy Day! 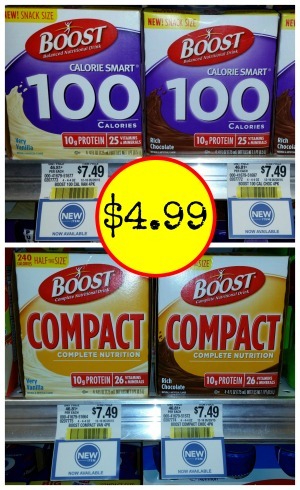 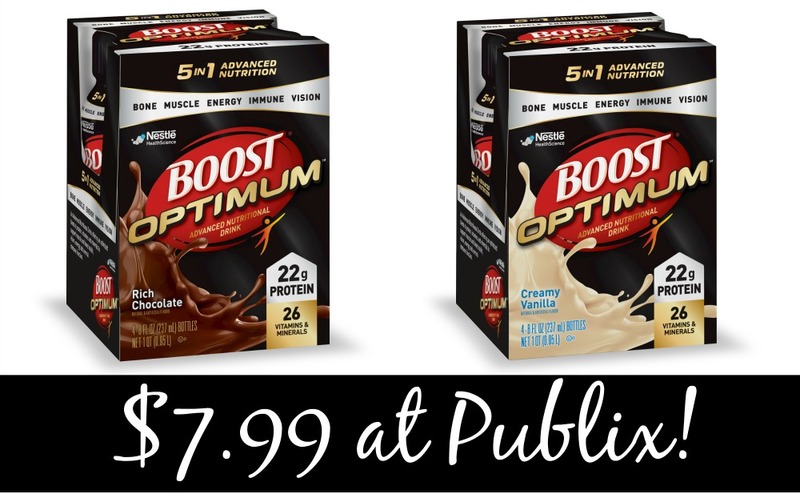 Big Savings On BOOST® Nutritional Drinks – $5 Off Any Three Products This Week At Publix! 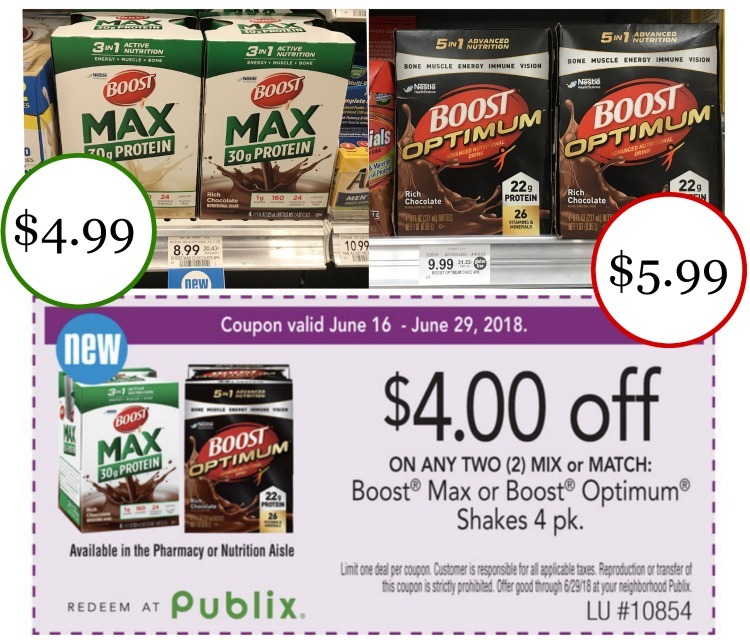 Fantastic Deal On New BOOST® Max™ or BOOST® Optimum™ With The Big Publix Coupon! 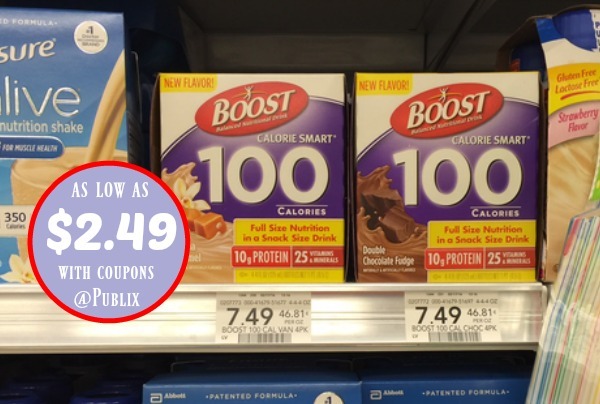 Stock Up On Your Favorite BOOST® Products At Publix & Save BIG! 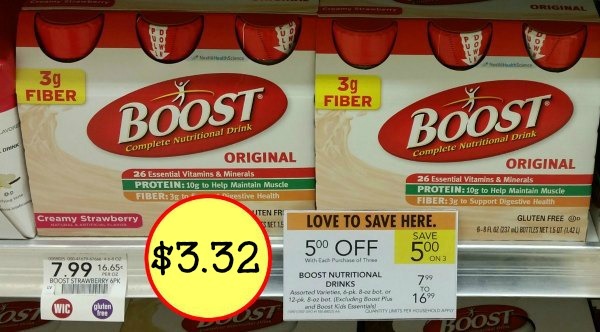 Big Savings On BOOST® Optimum Nutritional Drink – Just $3.99 Per Pack! 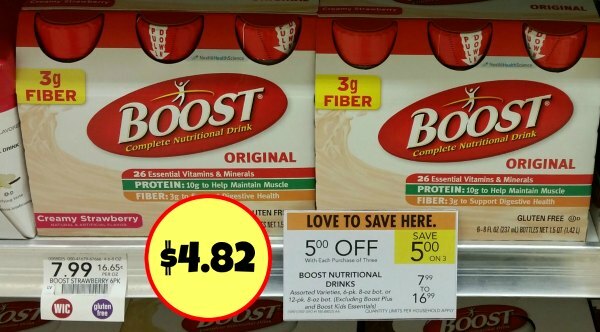 Stock Up On All Your Favorite BOOST® Products And Save $4.50 Per Pack! 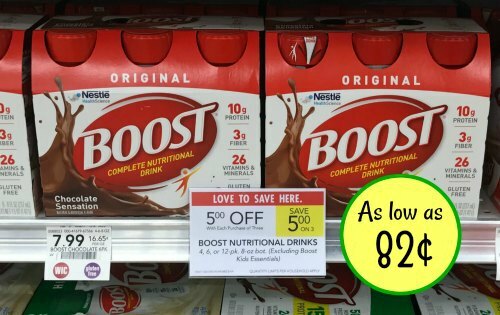 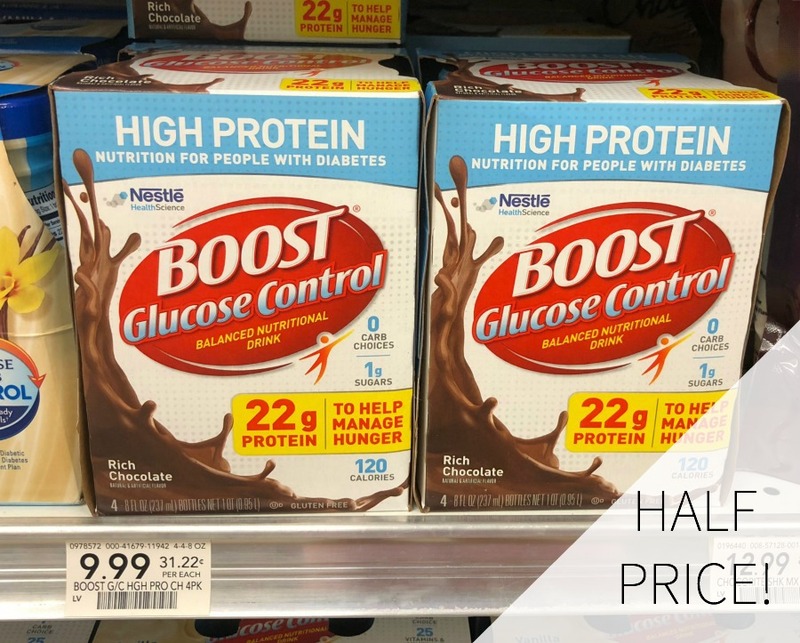 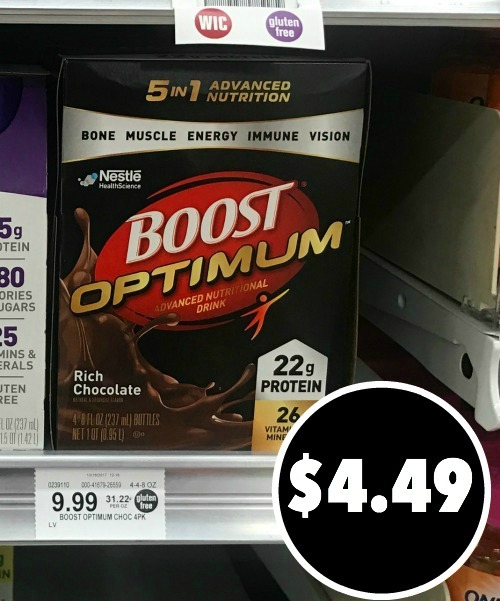 New BOOST Nutritional Drink Coupon – Super Deals At Publix! 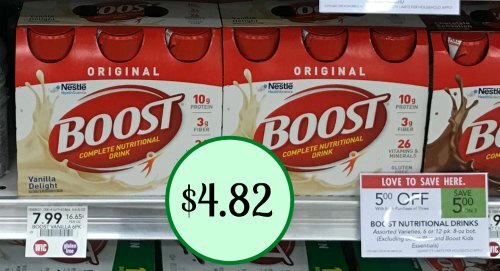 New BOOST Coupon For The Publix Sale – Stock Up! 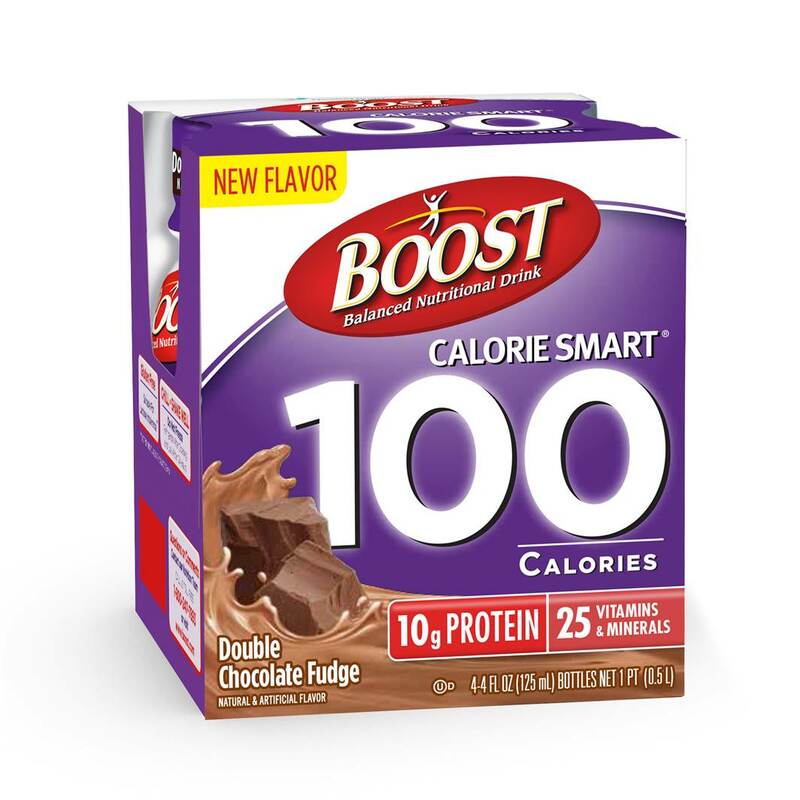 Great Deal On BOOST CALORIE SMART® 100 Calories Balanced Nutritional Drink and BOOST® COMPACT Drink – Now Available In New Indulgent Flavors! 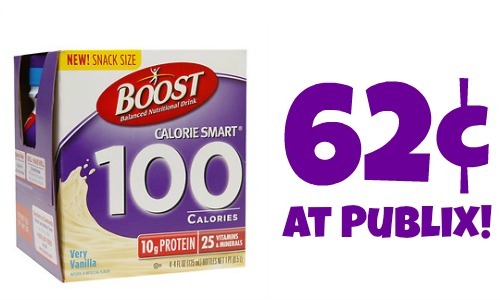 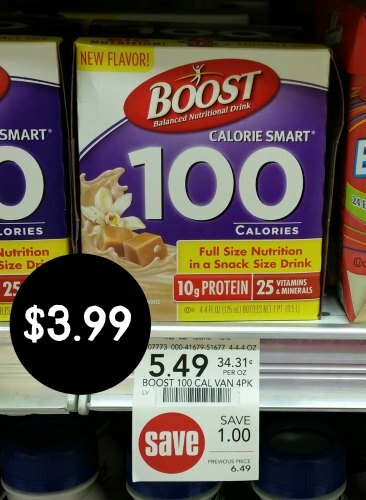 20% Off Savings On BOOST CALORIE SMART® 100 Calories Balanced Nutritional Drink and BOOST® COMPACT Drink – Can’t Miss Deals At Publix! 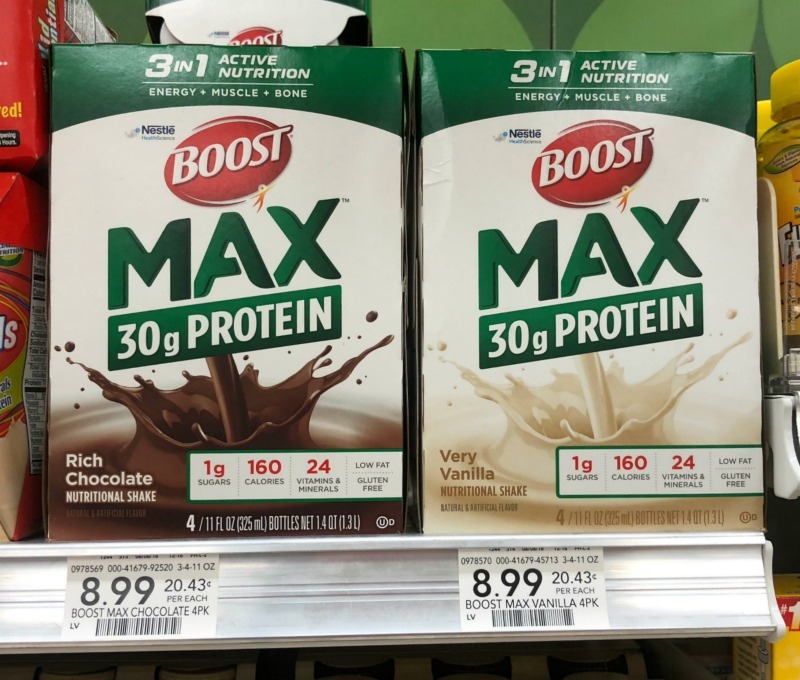 New Boost Coupon For Upcoming Publix Sale – Super Cheap Nutrition Drinks!